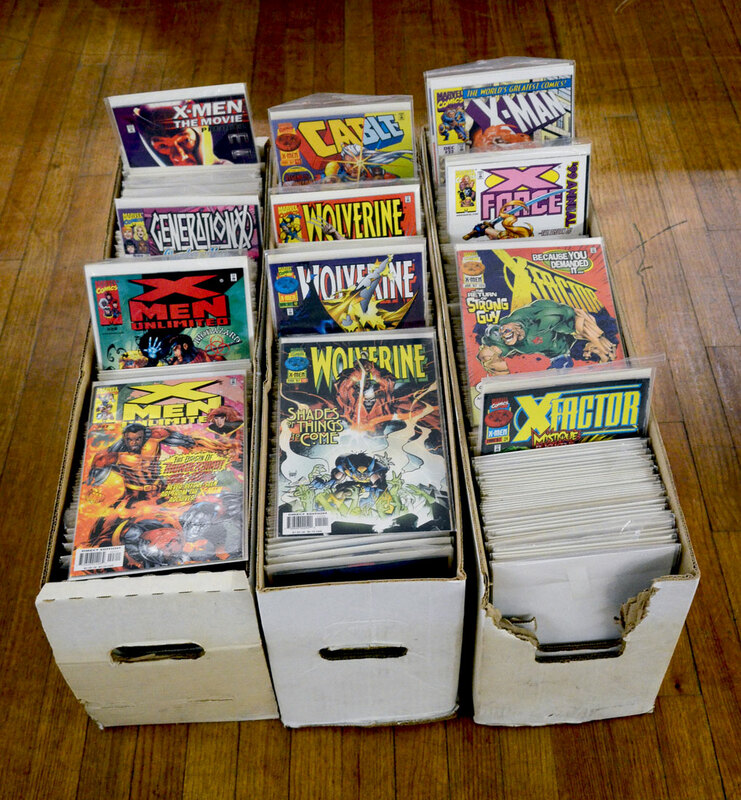 3 LONG BOXES OF MODERN AGE COMIC BOOKS: An assembled collection of approx. 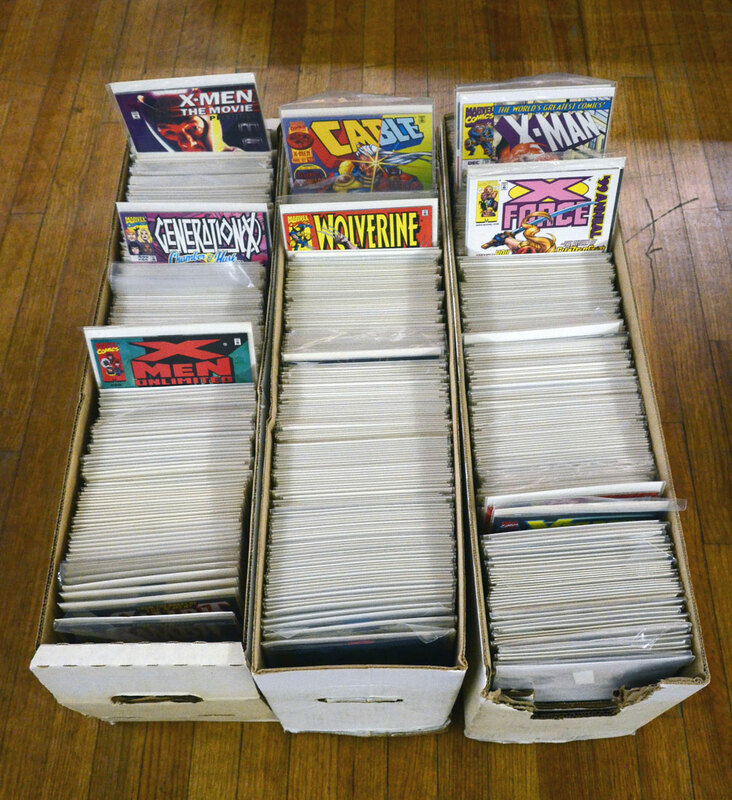 626 comics total in all 3 boxes. Incomplete runs to include Cable, Wolverine, Gambit, Generation X, X-Factor, X-Force, X-Man and other singles.